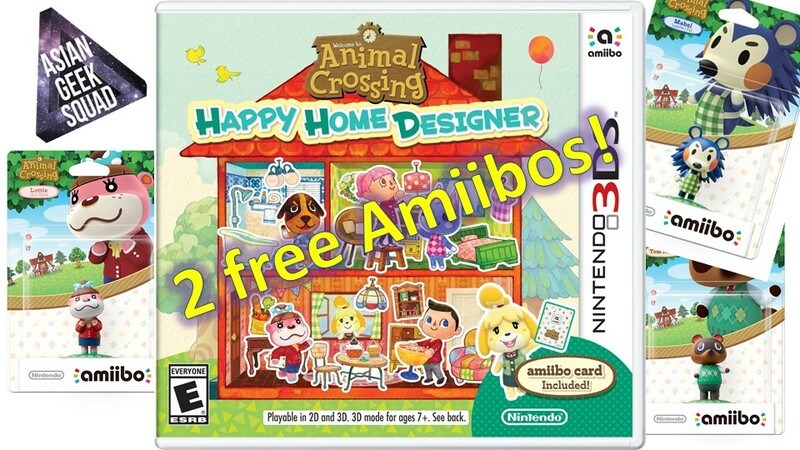 You are at:Home»DEALS»Buy Animal Crossing and get 2 FREE Amiibos! GameStop has just announced their Spring Savings Days and there are plenty of deals if you are looking for new games, a used system or new toys in general. The sale is from March 18 to March 27 and if you are looking for certain deals, its best to stop by early. 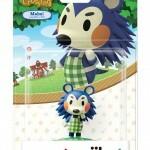 Our favorite pick for the GameStop Spring Savings Days is the inclusion of 2 FREE Amiibos with the purchase of an Animal Crossing game: Animal Crossing: Happy Home Designer $39.99, Animal Crossing: Happy Home Designer with NFC Reader $49.99, or Animal Crossing: amiibo Festival $59.99. 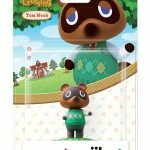 While I wish you can get your choice of Amiibos, the fine print say otherwise. 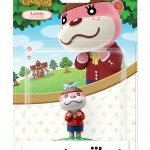 *Animal Crossing: amiibo included in offer valid for Tom Nook, Lottie, and Mabel only. Save $6 off Skylander Vehicles, normally $15.99, $9.99 during sale period. Click here to view the entire flyer! Did you check out the flyer? Which deals are you most interested in? Tweet us @AsianGeekSquad!